Gee whiz. There’s a lotttttt to think about when planning your wedding. 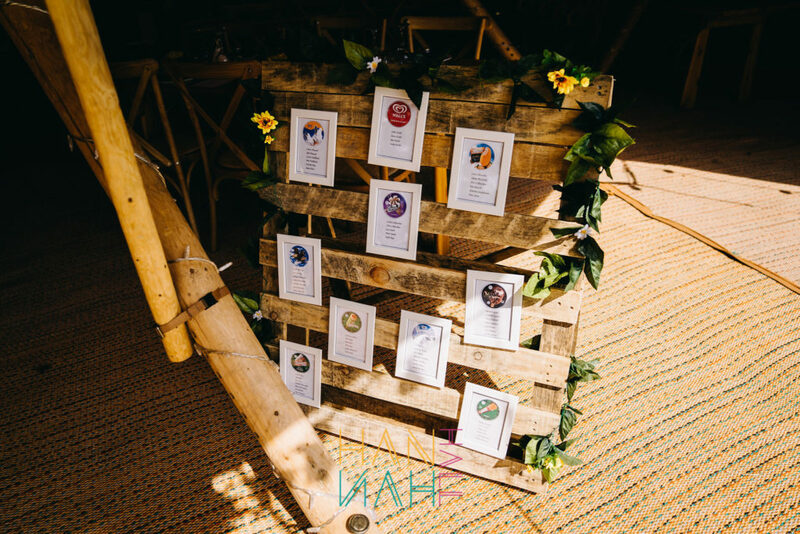 There’s the obvious and super important stuff like the venue, the dress, the groom… but there’s also oodles of other stuff that can crop up at any point on your journey to the alter. 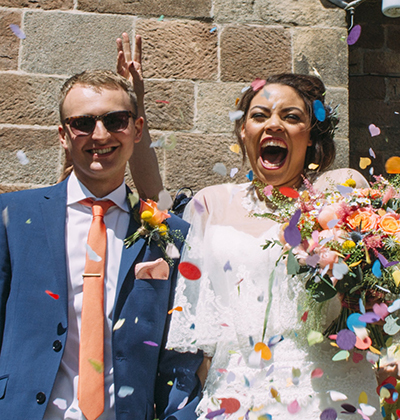 They may seem like tiny little details that don’t warrant much thought but don’t be fooled, if forgotten, they have a nasty habit of biting you on the bum at the worst possible time – on the day of your wedding! The devil really is in those dastardly details. Here’s 11 things that you forget when planning your wedding. Get these ducks in a row now to avoid going quackers on the day. OK, we know you’ll think long and hard about this one (maybe even have the odd sleepless night about who’ll sit next to uncle Albie and listen to his concerns about his street’s new bin rota). We mean don’t forget to send a copy to your venue and caterers as soon as you can and update them with any last minute changes. 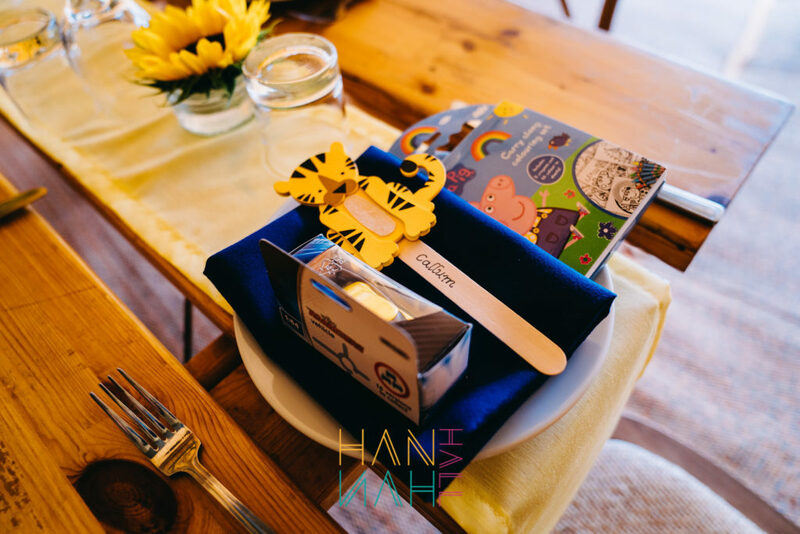 For an extra gold star, mark on your table plan the names and locations of your special diets. This will speed things up and make for a seamless service, no one wants waiters wandering around the tables, plate in hand trying to unmask the elusive gluten free, dairy free guest. If you’re supplying any of your own drinks for the wedding, whether that’s the fizz for the welcome drinks or wine for the tables, you’ll need to think about how this will be chilled. Check with your caterers and suppliers what’s included in their service. It’s likely that any of your own drinks will be your responsibility to chill. Chat to your venue about the fridge space available and make any alternative arrangements if needed. This might even be as simple as filling giant tubs with ice – see some of our coolio suggestions here. Along side the wine, prosecco and any other alcoholic beverages, you’ll need to have some H2O to stop guests getting too tipsy or melting in the heat. Whether that’s bottles of still and sparking or simple tap water, it’s a must. Especially in the summer months. If you’re a straight outta the tap kinda gal or guy – you’ll need jugs (at least one per table) and make sure your caterers or bar team are happy to keep them topped up. 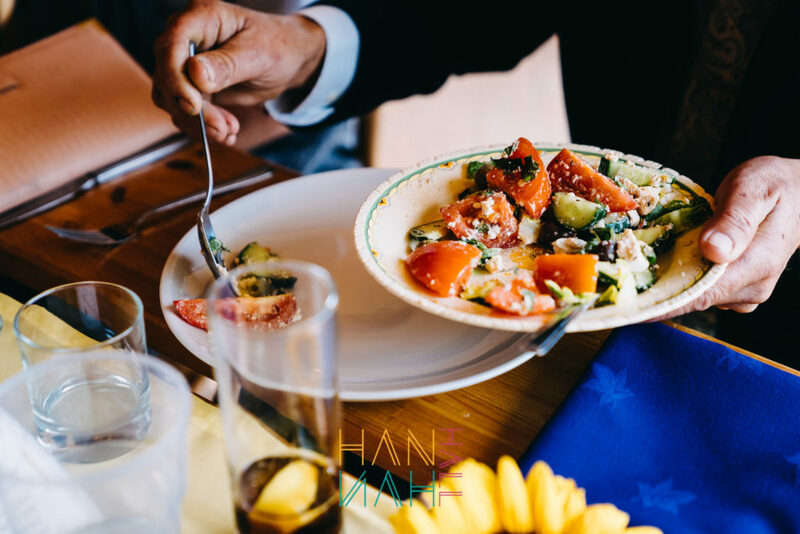 You’ll no doubt have tons of yummy stuff planned to keep your guests happily munching away all day but what about your suppliers? Everyone from the photographer to the band will need a meal, in fact chances are, they’ll have ‘Feed Me!’ written it into their contract. 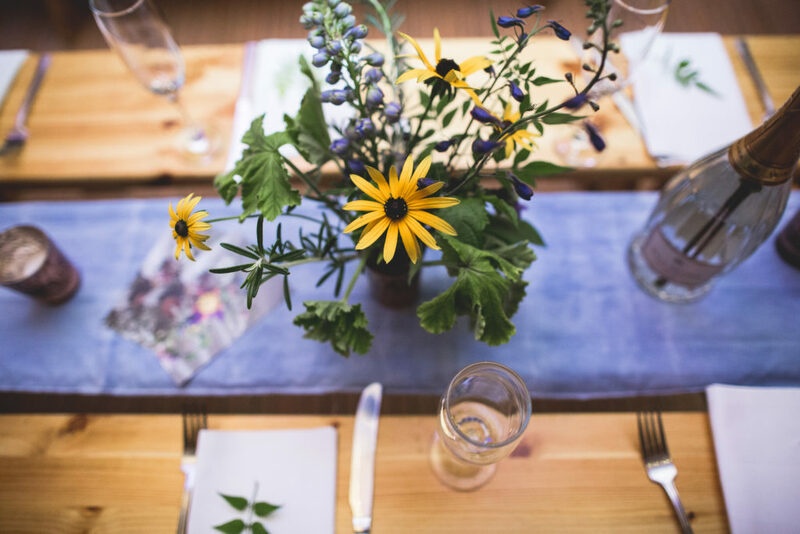 Don’t worry about giving them a four course feast, your caterers will be able to provide a more than filling supplier meal for a special price. Don’t forget to check for special diets, no one wants a hangry guitarist who didn’t get fed because there was nothing to suit his Keto diet. After a long day and night of partying there will be a lot of cleaning up to do, be that beer bottles, take away boxes or ice cream tubs. Plus all those awesome ideas on your gorgeous Pinterest board will make your wedding look the bee’s knees but you’ll feel the sting as you pack away all of those ornigarmi birds, glass lanterns and festoon lighting. Check your venue’s policy on waste disposal and be clear what each supplier is responsible for. Anything that you are bringing in yourself will be down to you so it might be an idea to call on any eager beaver family and friends to form a clean up crew. 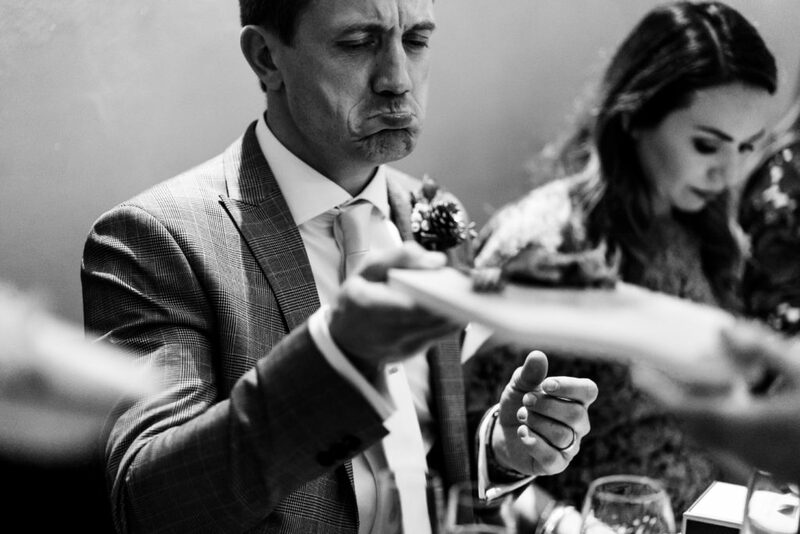 If your guest list includes kids, you’ll need a plan to entertain the lil lambs.. From screaming during the vows to chucking food around at the dinner table, those little monkeys have a knack of causing a riot at the worst possible time. Seating little Bobby and Betsy and their flustered parents as close to the entrance as possible makes for a sharp exit if any mischief starts. Handing out colouring books, toys or activity packs will be a life saver during speeches. If you’ve got lots of children attending consider hiring an entertainer or nanny service. You’ll probably spend a lotta time finding the perfect tune to mosey on up the aisle but what about the bit before your grand entrance, a little bit of background music will relax guests (not to mention a nervous groom and best man) and set the scene for a totes amazing day. 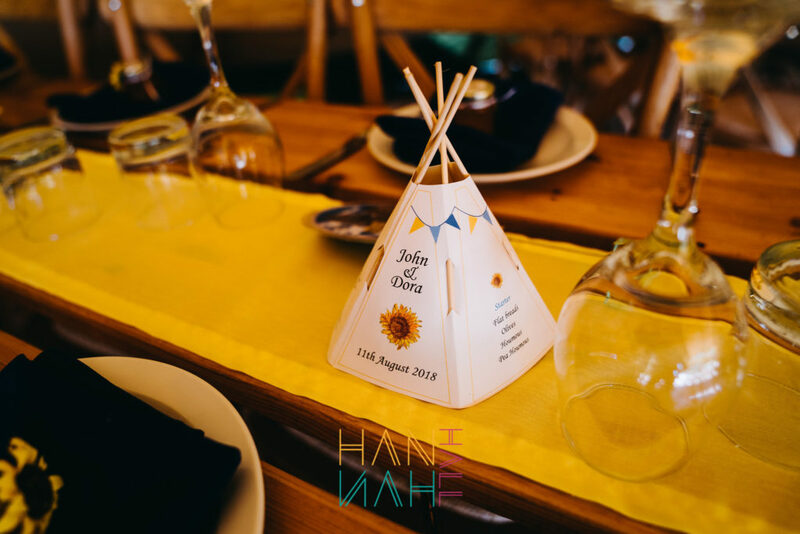 Whether you are having a tipi with portable loos or at a venue, a basket of lovely toiletries including deodorant, hand sanitizer, hair spray, mints and plenty of toilet paper is a must. On a hot day include sun cream and after sun to keep any lobsters on the menu not the dance floor. Add insect spray if you are in a field in the heart of the countryside – you might find the entire cast of A Bugs Life as uninvited wedding guests. It’s a key moment in the day, the cutting of your lovely wedding cake. Standing together beside your three tier, chocolate and snozzberry masterpiece, all eyes on the happy couple, oh wait..there’s no knife!! School boy error! Your caterer should be able to provide this and also cut up your cake after the formalities. Make sure to leave some Tupperware (other plastic tubs available). So there you have it, 11 things you forget when planning your wedding. Luckily we’ve remembered and can point you in the right direction. For any more wedding advice or just to chat about your wedding planning further give the team a call on 01163 260 529 or fill in the form below.